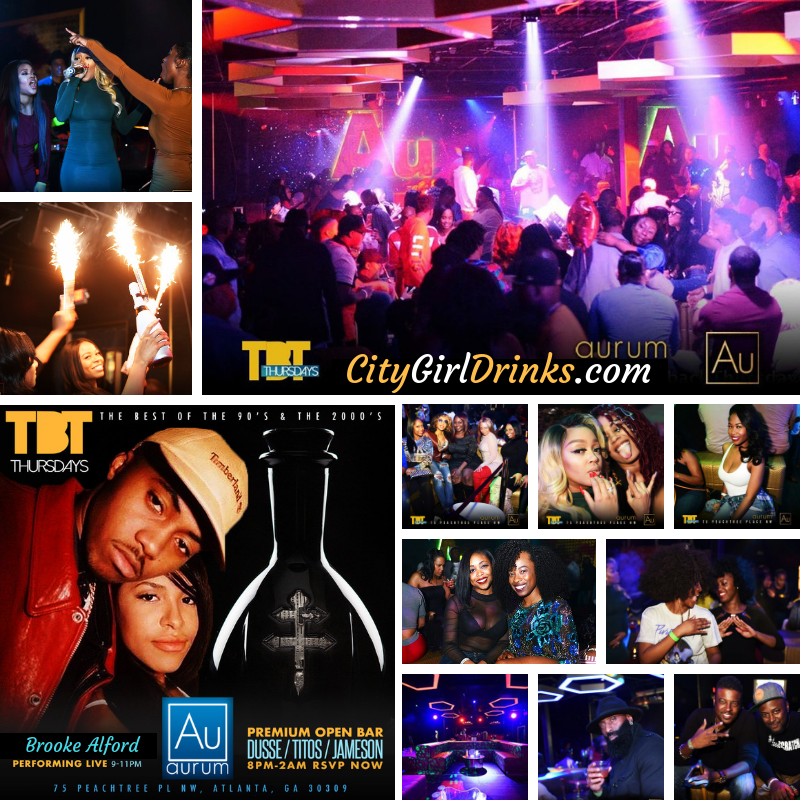 Join us for a new season of ATL's best Thursday event. Come enjoy good music, unlimited drinks, delicious food, freebies, and strangers that might become your favorite dance partners. = A damn good time!